Today in Hand Picked, we bring you Classified Templates perfect for any classified business. Use any of these themes to give your website a cool and classical look. 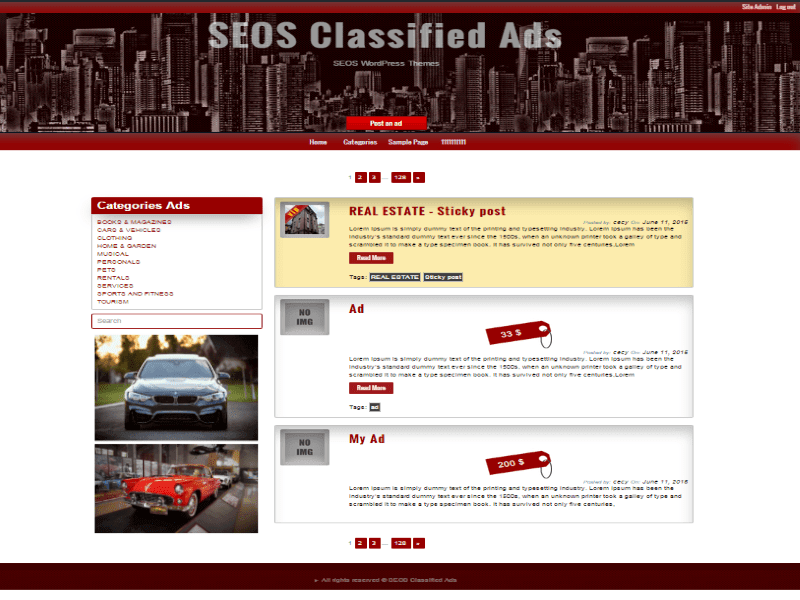 Classified Ads is red multi-purpose HTML5 theme with a responsive 2 column layout. It is fully responsive and comes with extra features in the premium version. 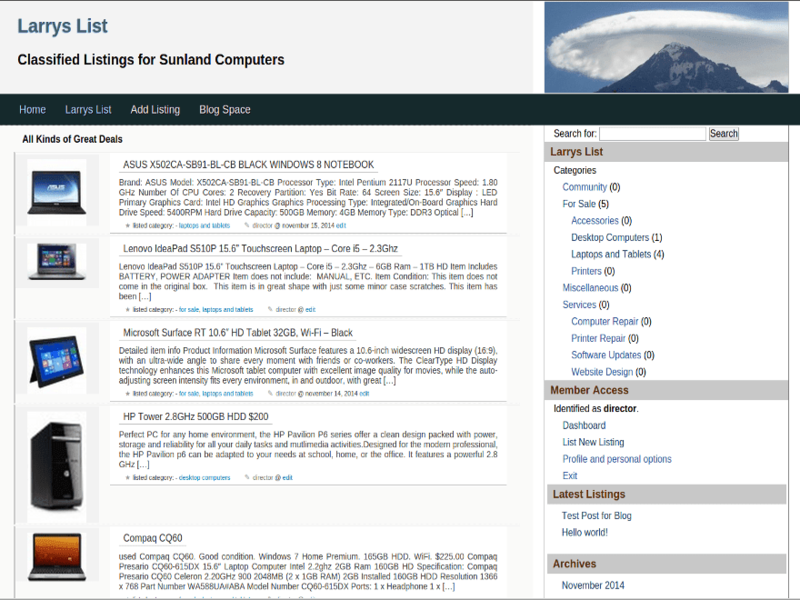 Larrys List is a directory or classified ads theme. Built on a Responsive framework, makes it perfect for mobile, tablets and desktop. 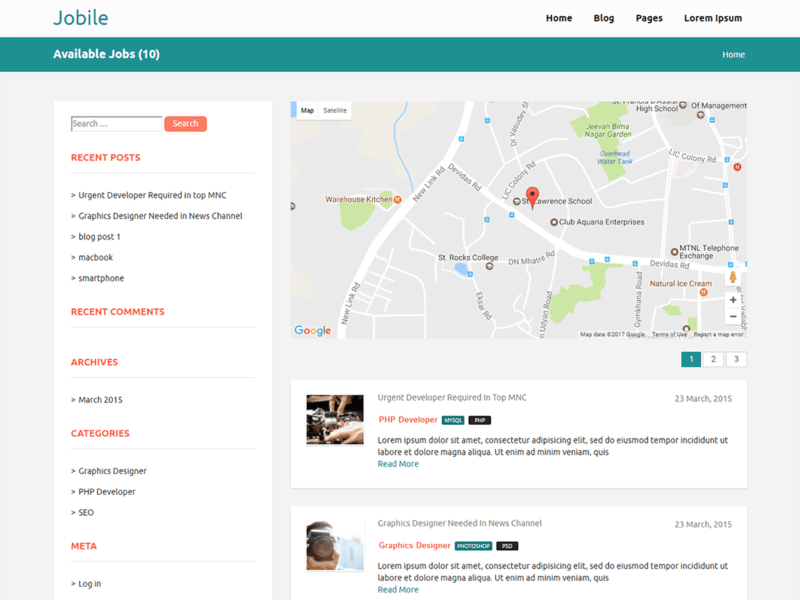 Jobile is a lightweight, fast, clean and super flexible bootstrap based responsive theme for your job portal website. With this theme you can create your own careers / openings website for your business. I’l looking tor customization as well.. anyone ?